These women are sharing their #WhyIDidntReport stories. 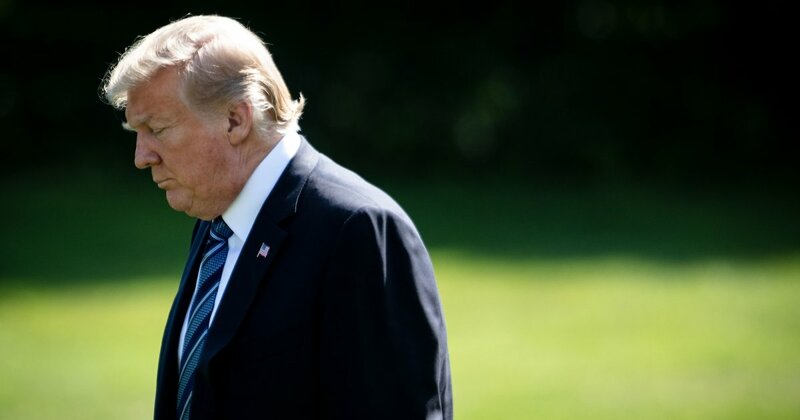 "I know how hard it is for someone to come forward." Seen in NYC, posted on mailbox. So we've gone from #WhyIDidntReport to #ProudBarFighter? Did I get this right? Also, it's Tuesday? 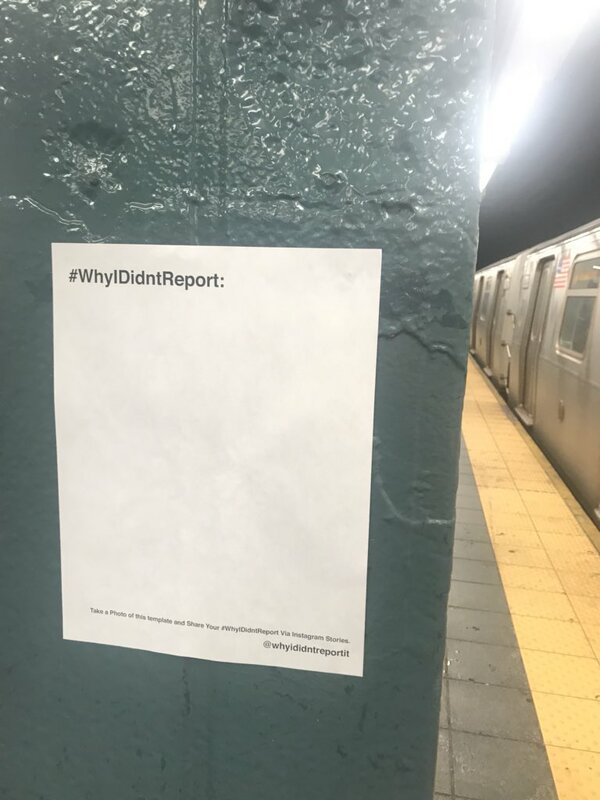 LISTENERS, Call to share your #WhyIDidntReport stories - 212-433-WNYC, 212-433-9692, with NYU Social Work professor Jeane Anastas. I see you. I hear you. I believe you. I AM you. 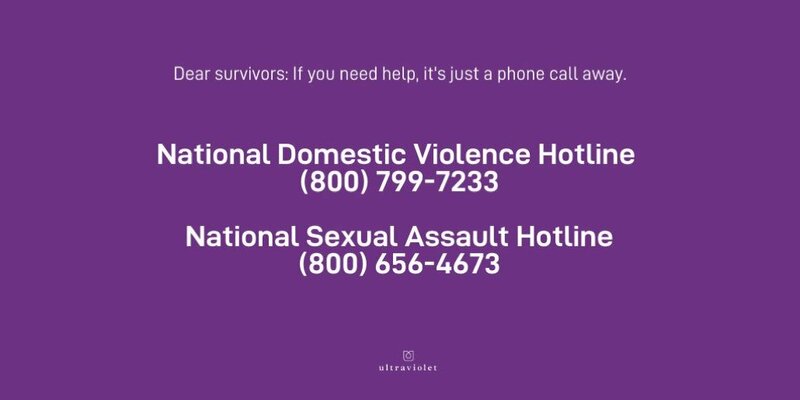 If #WhyIDidntReport doesn't break your heart, you don't have one. 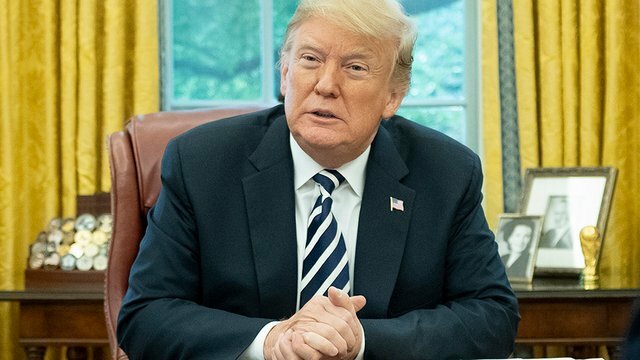 The #whyIdidntreport hashtag. Read it. 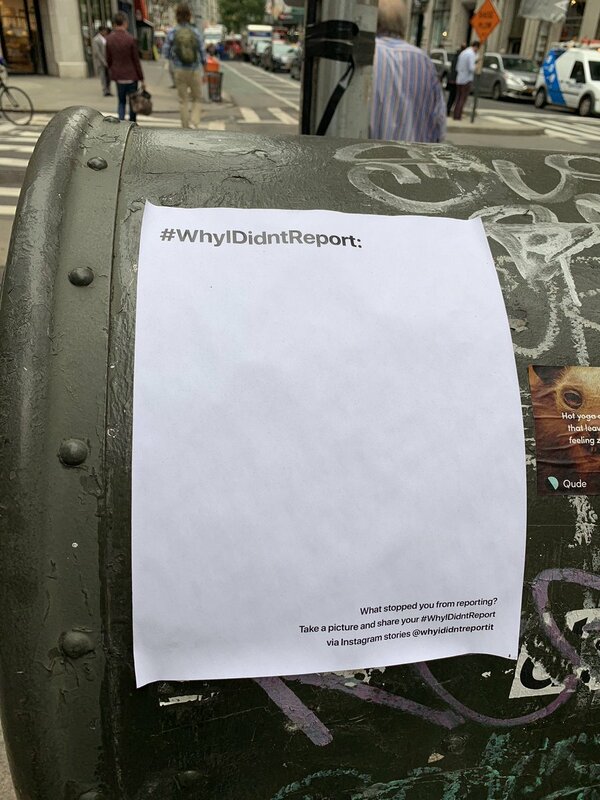 It is very important to read the #WhyIDidntReport feed. Men and women alike. Read it. It is heartbreaking and maddening.